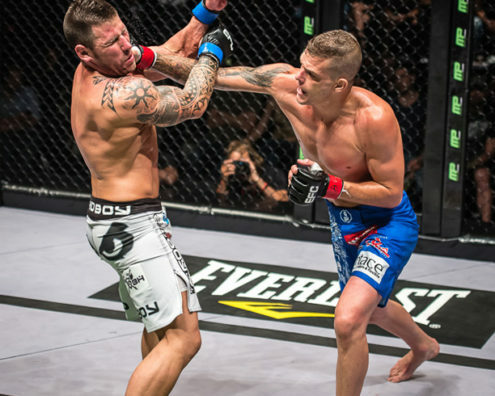 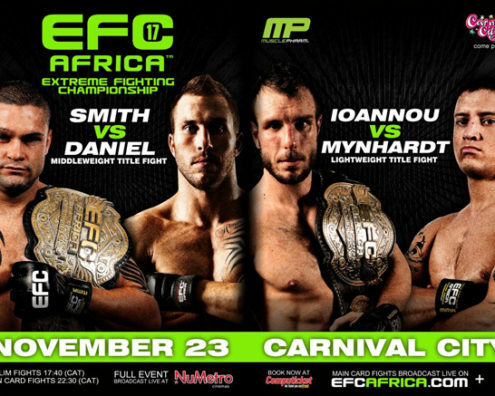 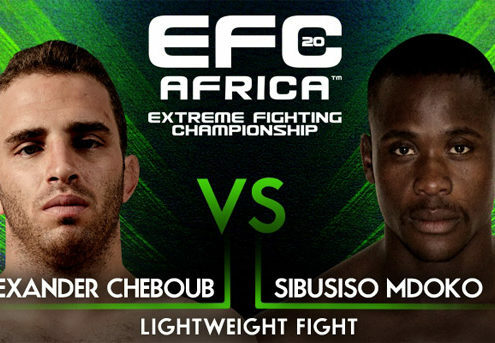 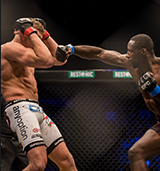 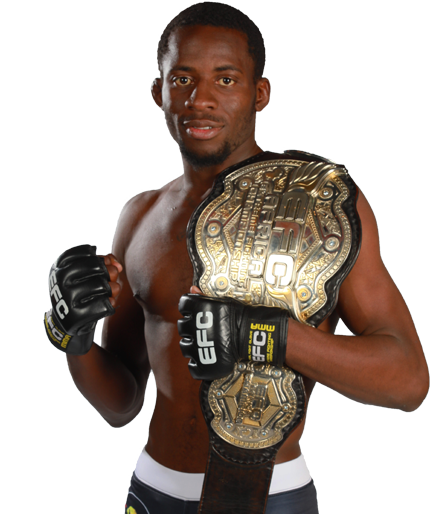 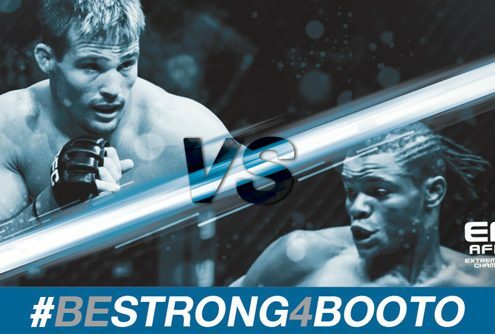 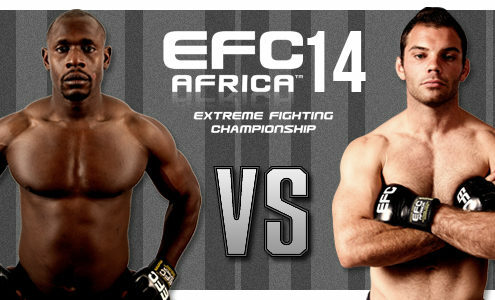 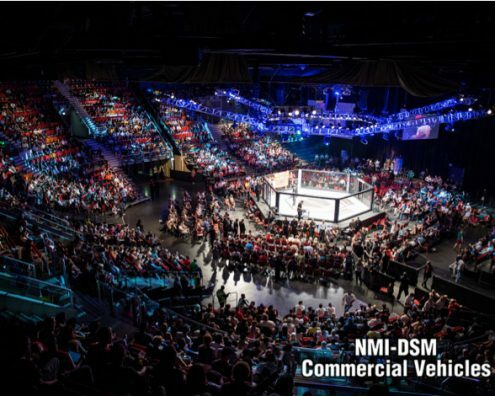 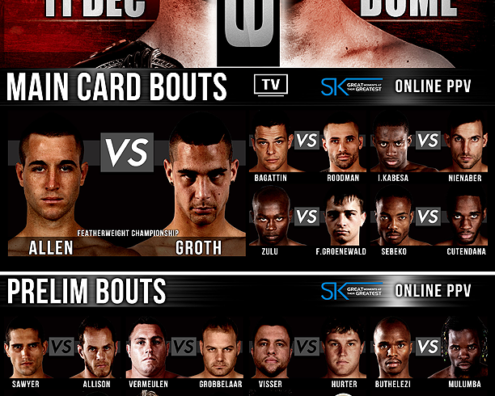 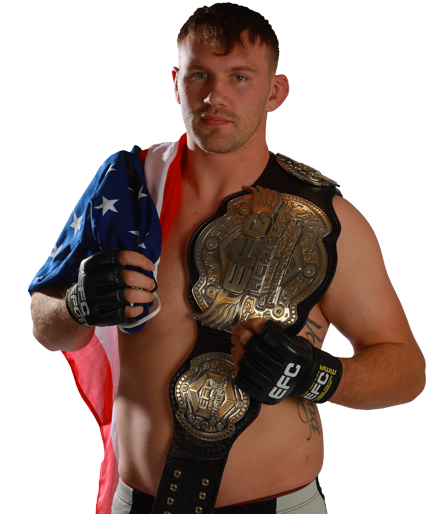 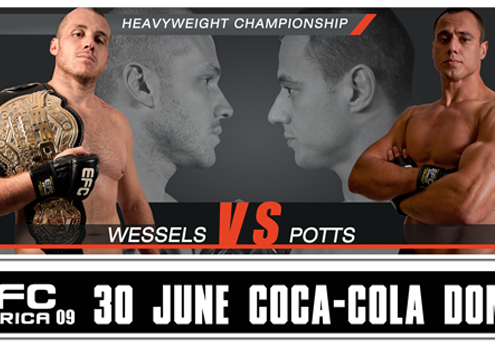 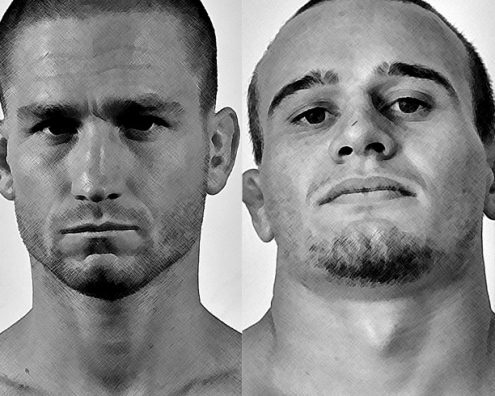 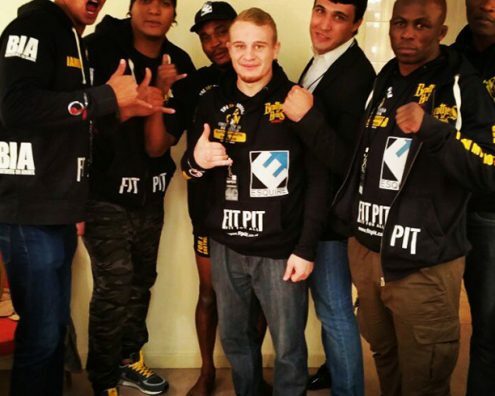 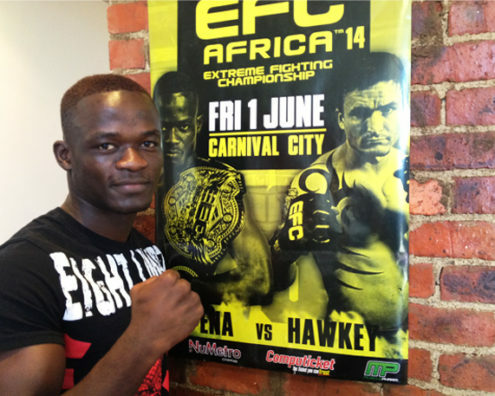 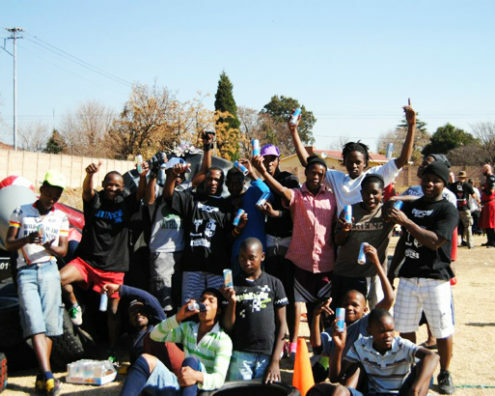 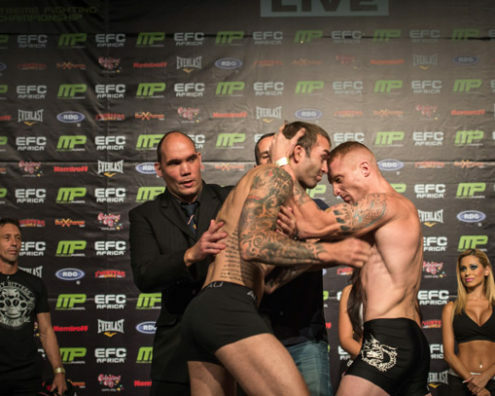 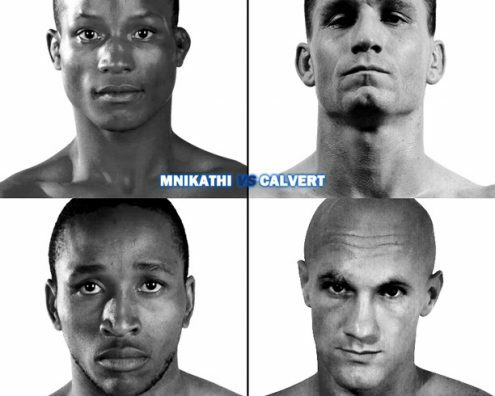 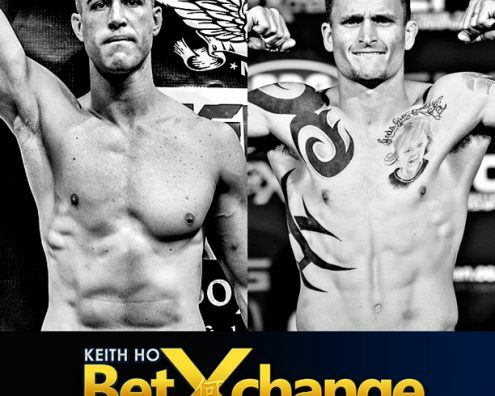 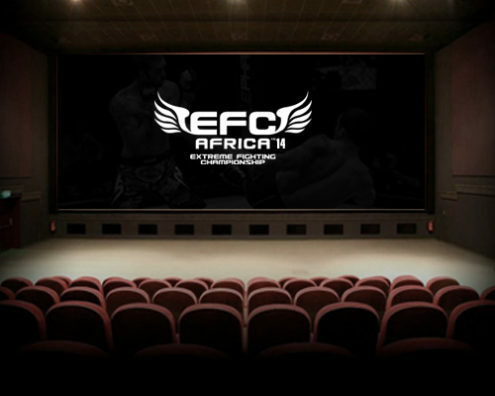 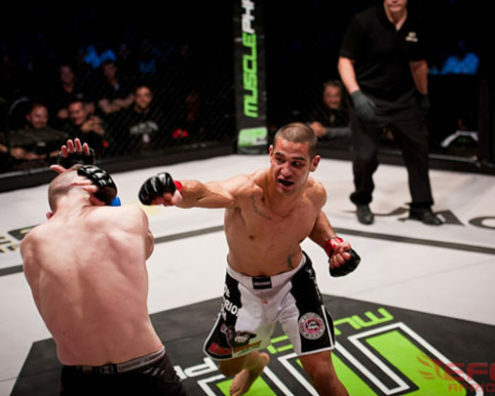 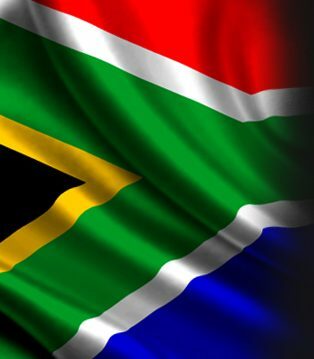 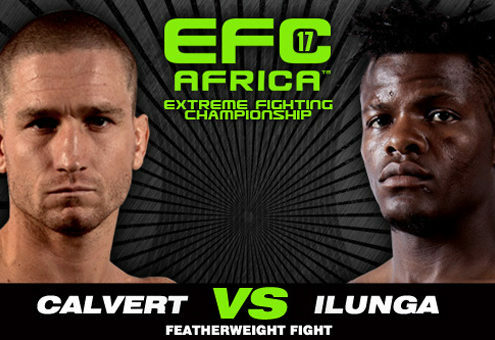 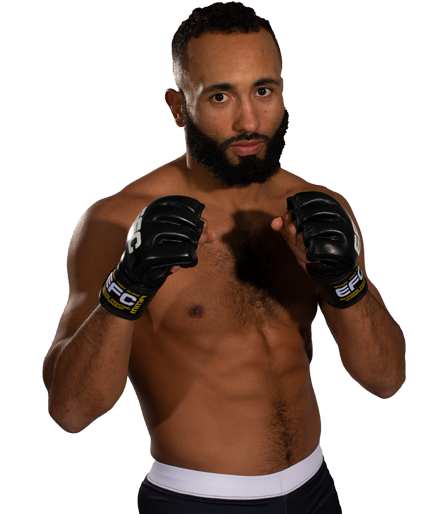 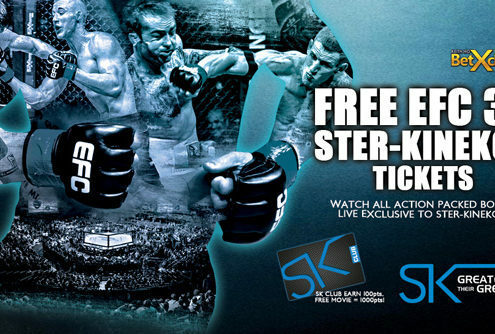 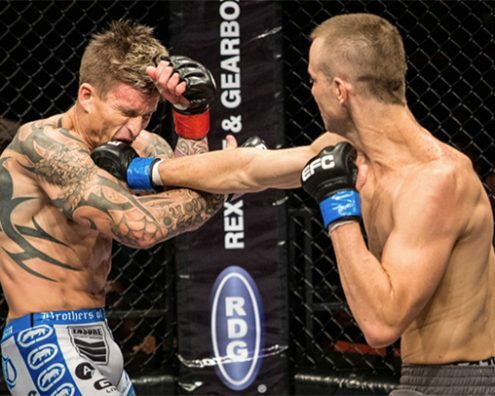 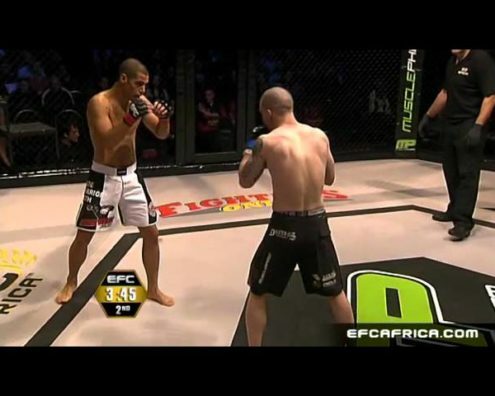 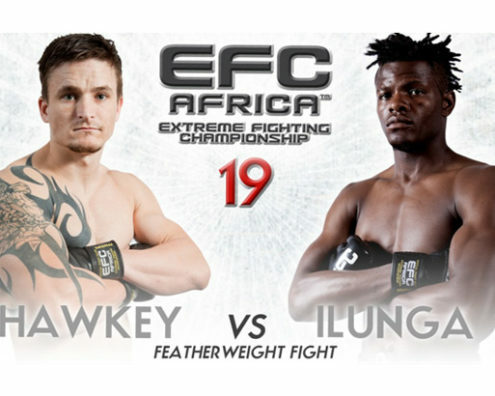 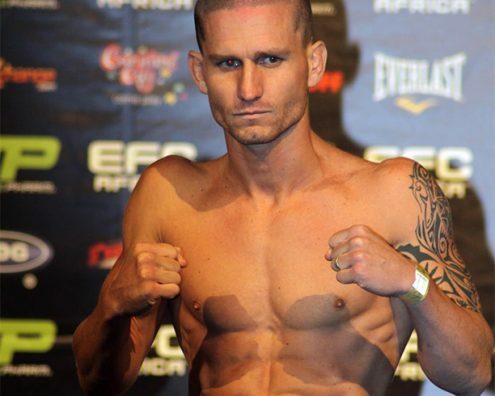 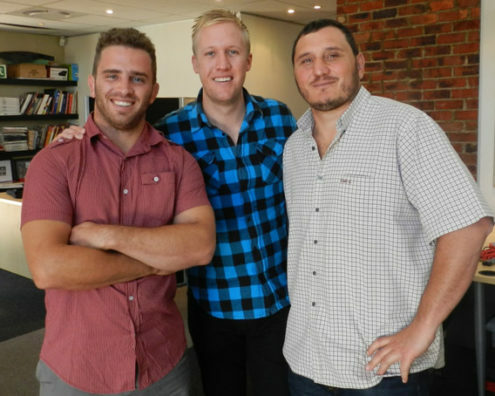 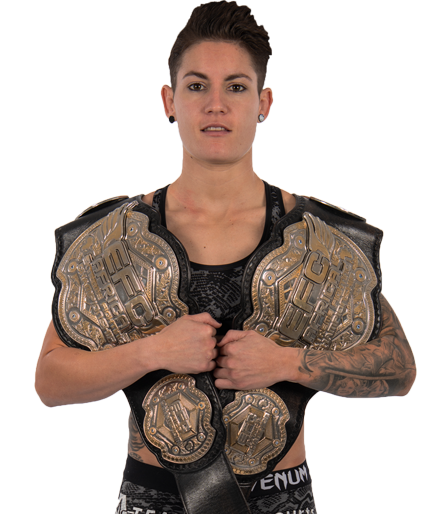 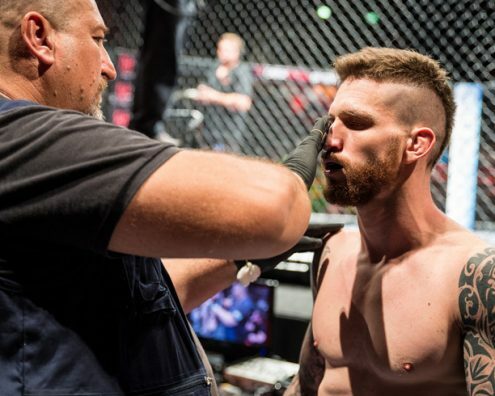 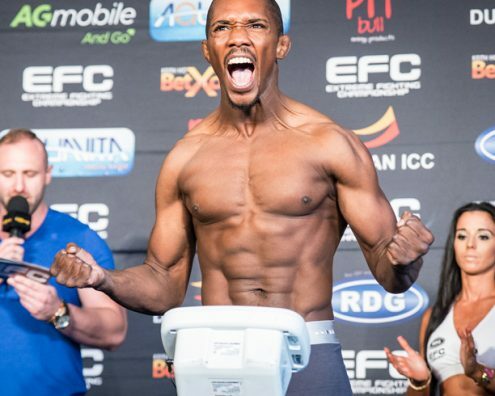 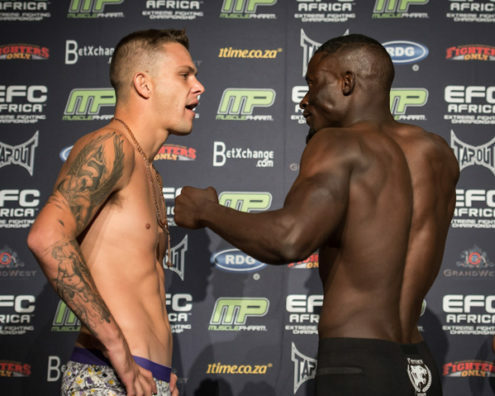 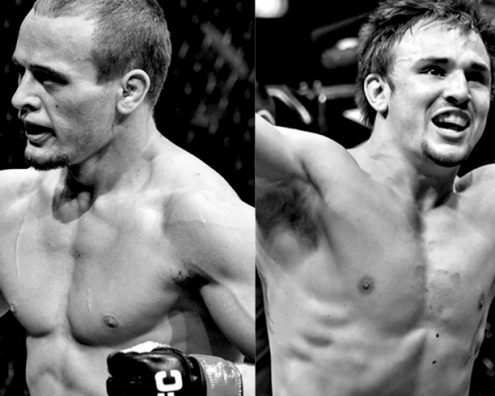 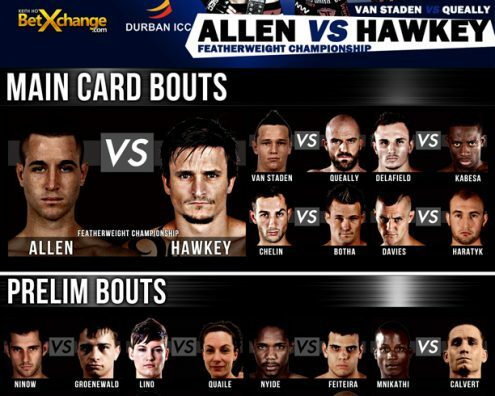 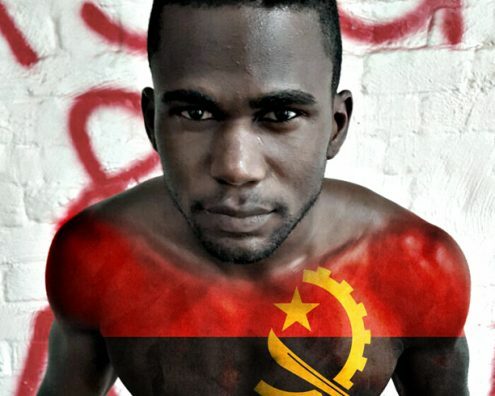 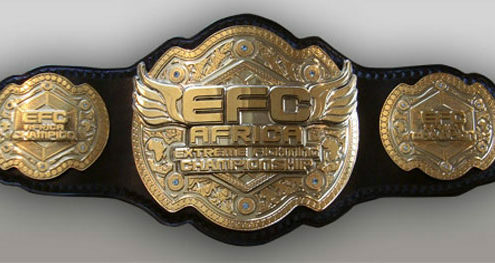 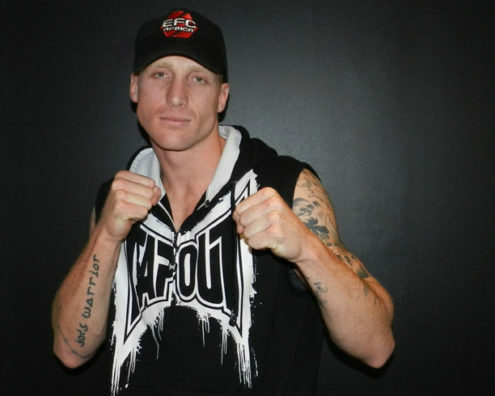 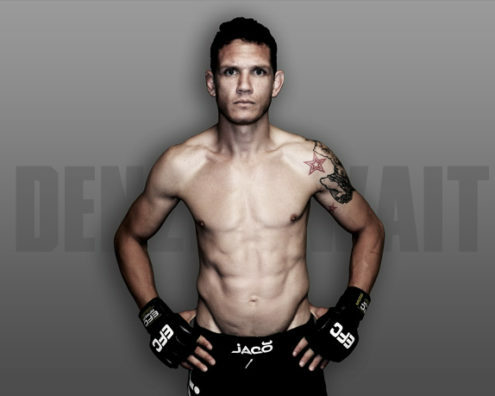 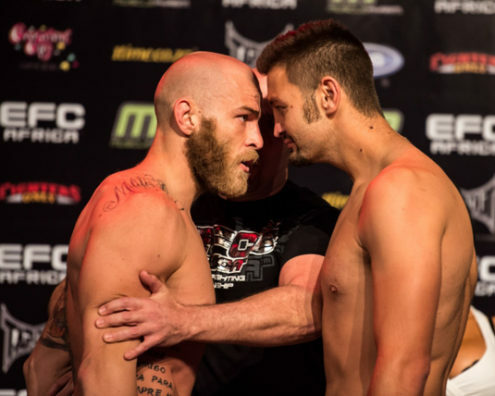 EFC Africa 11 – The next lightweight legend? 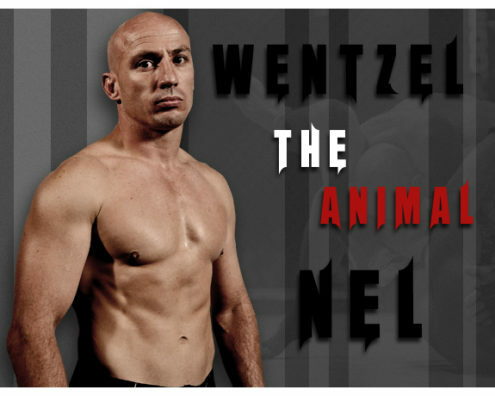 I train daily with Walter Wendt, my usual session involves, no GI rolling , GI Rolling, stand-up sparring and a conditioning workout. 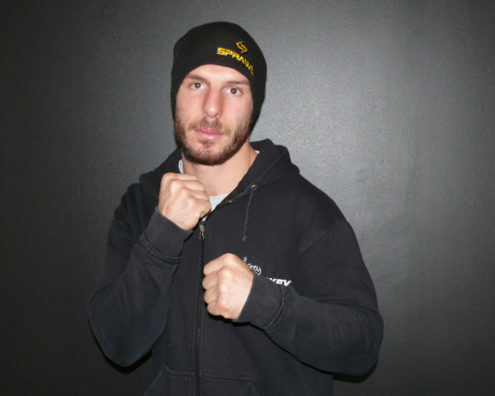 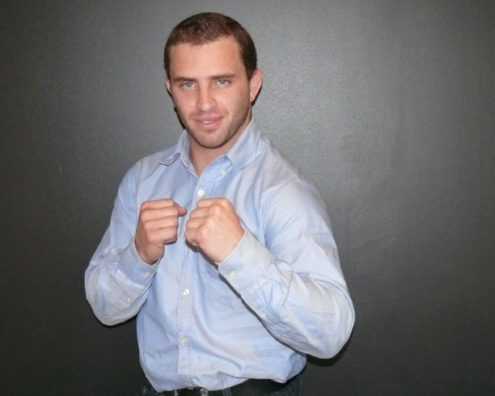 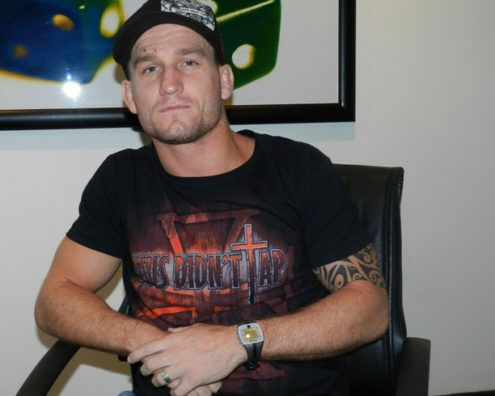 I’m an all-round fighter so I do a lot of BJJ and boxing. 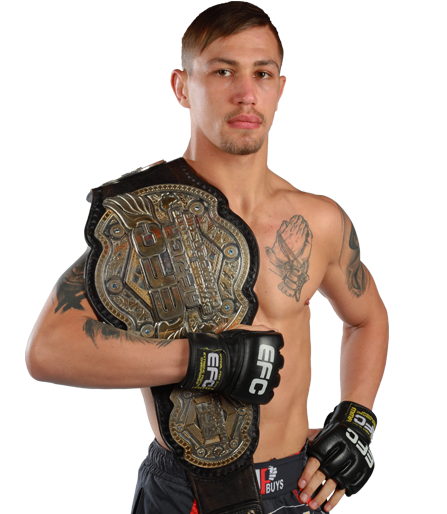 I’ve introduced a lot of GI and no GI j Jits, all the basic elements. 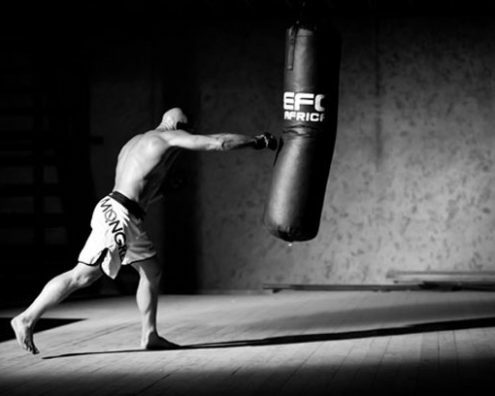 People do not realise how amazing it is to have a fully functioning body, for me fighting tests the limits of the physical and mental, 2 things I love pushing. 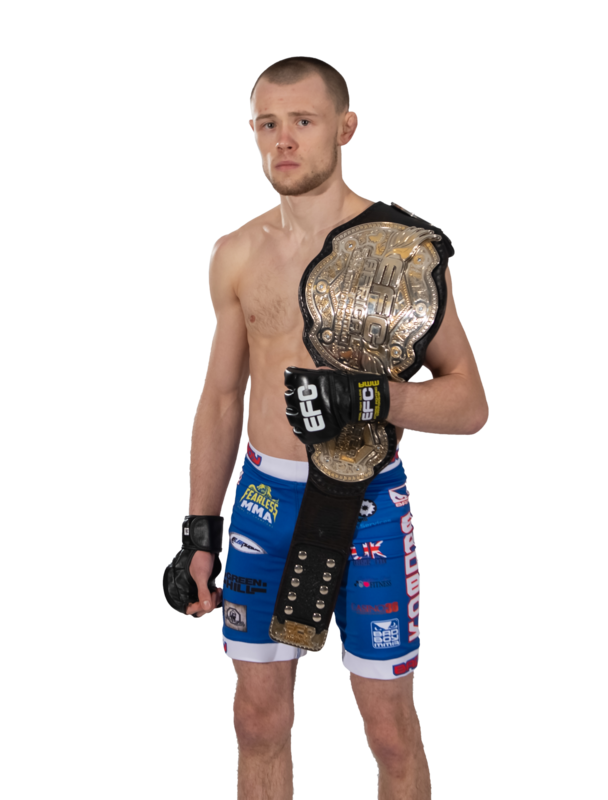 About 4 years ago, the discipline attracted me , I’m not all about titles it’s a personal thing for me building character and personal development. 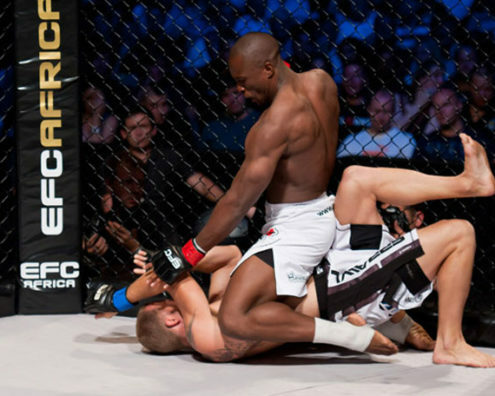 Hard inside leg kicks and everything about Jits .I enjoy the ground.